WebJunction shares resources in this section to help build a solid foundation of knowledge on all aspects of library management, including a vibrant community of practice for sharing the challenges and best practices unique to small and rural libraries. The resources and discussions have been built by the library community, which is the heart and strength of WebJunction. Resources on Management and Leadership from the community-generated LibSuccess Wiki project. Moving into a library management position can feel like a daunting and solitary pursuit. Graduate school courses in management are expensive and often hard to find, and even having a mentor at hand is no guarantee of a successful transition. 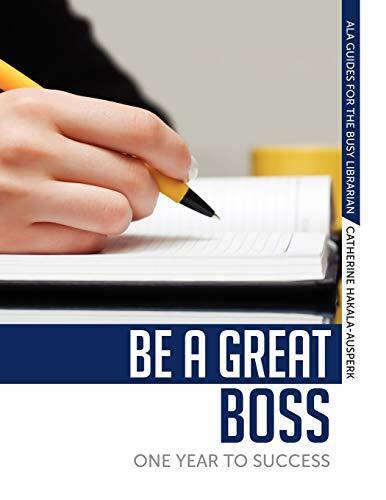 To help library managers improve their skills and acumen, renowned speaker and trainer Hakala-Ausperk presents a handy self-study guide to the dynamic role of being a boss. Organized in 52 modules, designed to cover a year of weekly sessions but easily adaptable for any pace, this workbook covers major management topics such as success with stakeholders, staffing, customer service, planning, funding, leadership, and more, offers an inexpensive alternative to seminars and classroom instruction, requires an investment of as little as an hour per week, and is completely self-pacedIncludes challenging questions and exercises, and a Web-based template to record learning progress, suitable for all levels of management, from first-line supervisors to library directors, this book lays out a clear path to learning the essentials of being a great boss. 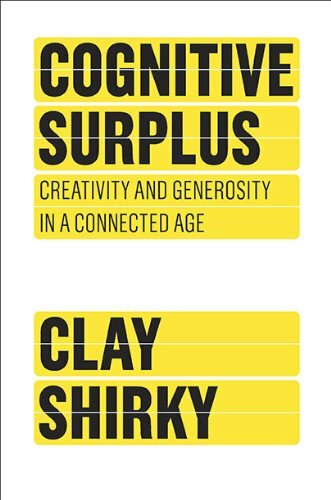 This section includes a list of books from the NEKLS professional collection on managing people (your library employees). 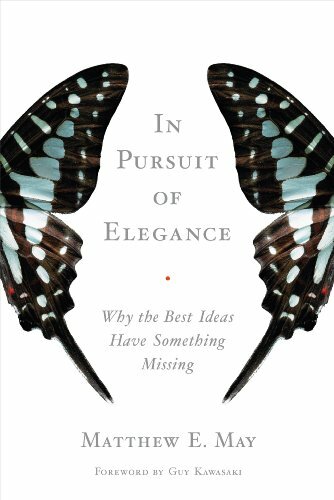 If you have a NExpress card, click the Request this item link under a book to login and place a hold on that book. In this title, two experienced library managers explain how to create a productive workplace as they weave expert advice and commentary into an easy-to-use resource. 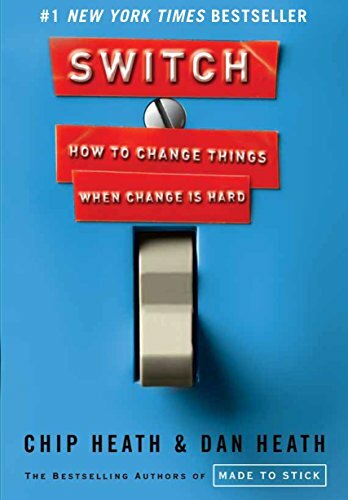 This revised edition focuses on daily, real-world practices offering: specific strategies for new supervisory staff; hundreds of tips for encouraging a positive work ethic, maintaining productivity, and building teamwork; proven advice on practical supervisory issues like hiring, firing, interviewing, and training; and, policies and procedures that maintain fairness while addressing potential legal landmines. Guiding supervisors through the intricate process of managing others, this comprehensive handbook addresses the fundamental issues facing new managers. 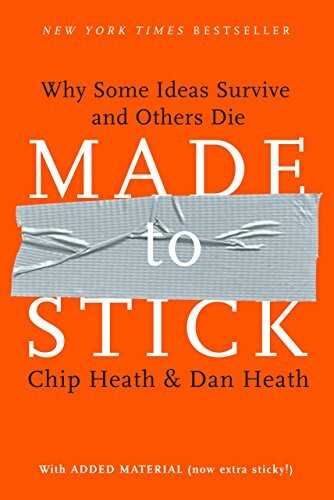 It also serves as a welcome refresher and reference for experienced managers facing new challenges in this complex and changing environment. Hiring is the single most important decision that an employer makes. 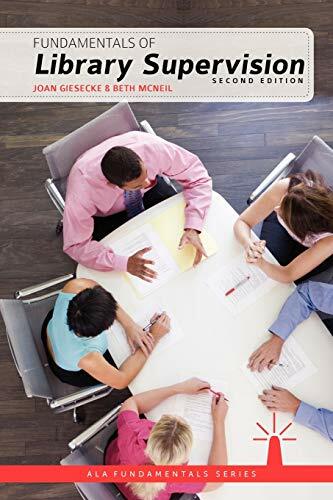 This far-reaching guide covers general issues and ethical considerations; legal issues; policies and practices; effective recruitment; a 21-step implementation of the hiring process; training and orientation; and the implications of the Americans with Disabilities Act. Appendixes supply sample policies and forms, as well as a copy of the Uniform Guidelines on Employee Selection Procedures. Volunteers are essential to a successful library program and at a time when deep budget cuts are the norm, there are many libraries that depend on the help of dedicated volunteers, who do everything from shelving books to covering the phones. Whether these are friends, trustees, or community members, managing them effectively is the key to harnessing their enthusiasm for the benefit of your library. 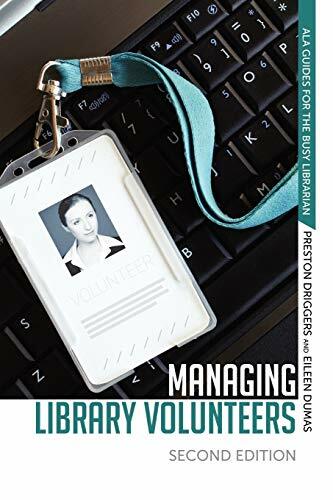 In the new second edition of Managing Library Volunteers authors Preston Driggers and Eileen Dumas completely overhaul their classic work, presenting a top-to-bottom toolkit for recruiting, interviewing, training, supervising, and evaluating volunteers. 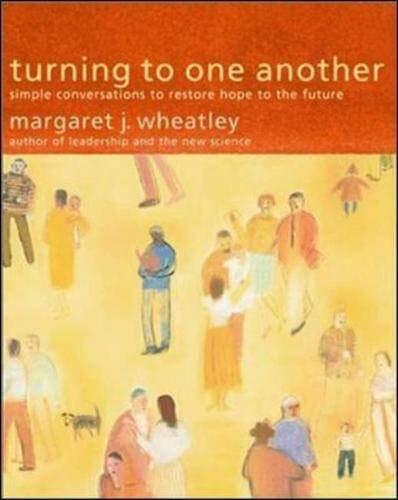 This book includes tips for recruiting volunteers from your community by using social networking, electronic posting, and the library website; principles of volunteer administration, including the rights and duties of volunteers; important legal and risk management issues facing libraries; dozens of sample job descriptions, application forms, parental permissions, sign-in sheets, planning checklists, exit surveys and much more. Quality volunteers can make a world of difference in today s library, and this hands-on guide gives you everything you need to maximize your library s services and build a bridge between your library and the community it serves.